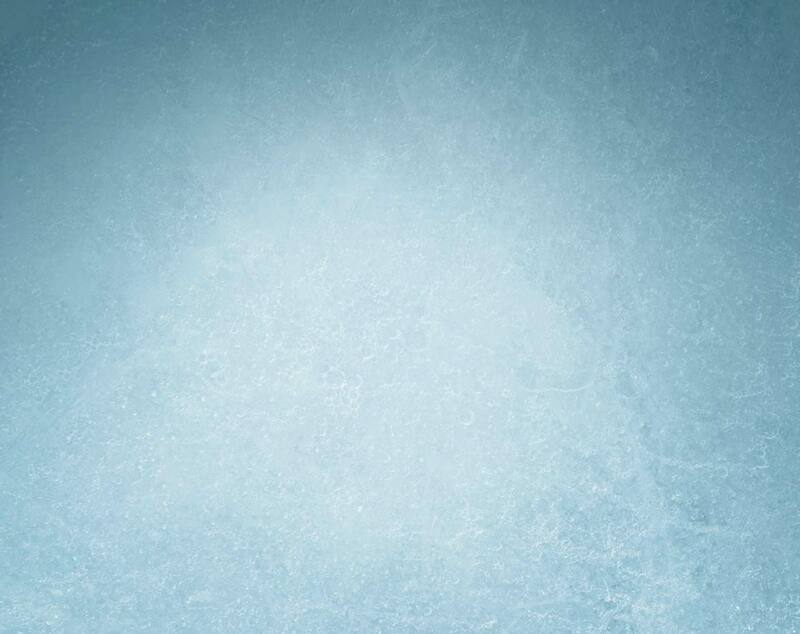 Artisan Ice Sculptures produces the highest quality ice sculptures in the Carolinas. Our Sculptures are designed and created by a team of professional artists and sculptors. We integrate computer and CNC technology with precision craftsmanship to create our ice sculptures. Corporate promotions, company logos and product branding are a large part of what we do on a daily basis. The wedding and hospitality industry is a traditional segment of our business that allows us to enhance your event. We produce movie props and set displays, we offer an onsite location for photo shoots, movie and commercial production at our Charlotte location. Please know we are a quality focused and driven company. From how we conduct your consultation through the design process to your finished display our goal is to make you and your event look amazing. Artisan Ice Sculptures- Who we are? We are a family business focused on making special events unforgettable. 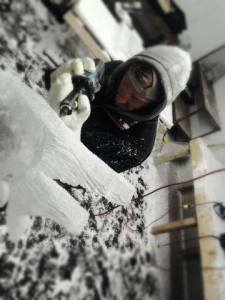 Nathan Moran is an award winning ice sculptor with over thirteen years of experience. Nathan graduated from the Orlando Culinary Academy, Le Cordon Bleu in 2004. His experience with ice sculpting began at the Naples Yacht Club and then The Point Lake and Golf Club under the leadership of Certified Master Ice Carver (CMIC), Travis Dale. In 2007, Nathan began his career with Ice Sensations. In 2010, Nathan reached his ultimate goal of owning his own ice sculpting business by opening Ice By PreMo, an ice sculpting company serving the Carolinas. Most recently, we acquired Artisan Ice Sculptures to continue to serve the area. 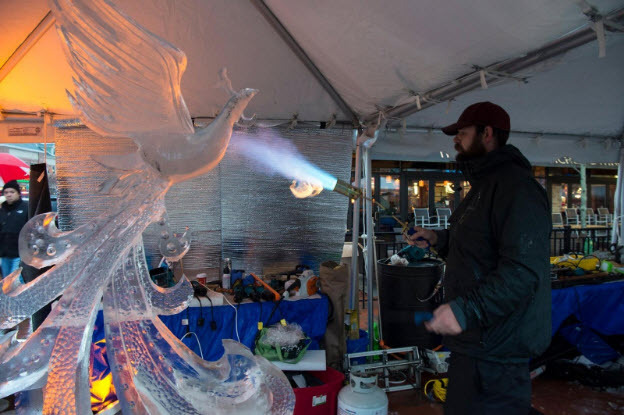 Nathan’s passion and love for ice sculpting continues to create masterful pieces for events throughout the Carolinas and beyond. Dante joined Artisan Ice Sculptures Fall of 2014. Previously he was an Executive Sous Chef at Providence Country Club where he found his passion for ice carving. Dante attended Central Piedmont where he received a degree in Culinary Arts. 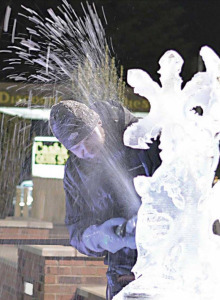 Here at Artisan Ice Sculptures you will find Dante carving 3-D sculptures and finishing details to carved designs. Providing Service in the Carolinas, from the Mountains to the Coast. Learn more.